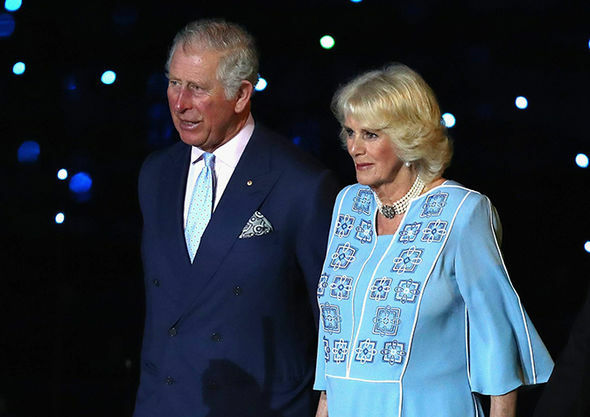 Prince Charles and Camilla were hit by a tirade of abuse at the Commonwealth Games Opening Ceremony with angry Australians telling the Royal couple they are “not welcome” in their country. The Royal couple began their seven-day tour of Australia by attending the ceremony on the Gold Coast in Queensland last night amid a republic row over Australia breaking free from the Monarchy. 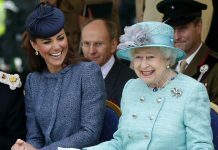 Onlookers quickly criticised the Duchess, 70, for looking “bored”, “miserable” and “uninterested” as she watched the opening ceremony from the VIP box. Former Olympic diver Matthew Mitchum tweeted: “Camilla is not even trying to look like she wants to be here. But it may be no wonder the couple looked unhappy because they had been subject to a tirade of abuse from Australians all day on social media. 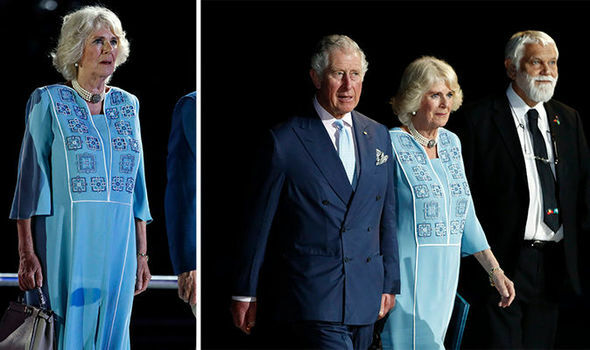 Camilla, in particular, drew constant comparisons to her husband’s ex-wife and mother to his children, Princess Diana, while others called for Australia to become a Republic. Who asked them to come to Australia anyway – they are NOT welcome here? Another read: “I’m a Pom, but disgusted with this farce, What Camilla did to Diana will not go away. 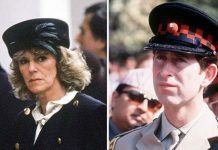 A very, very unpopular duo”, “not my Royal Family!’ and “the more I see them the more I wish Princess Diana is still alive, how I hate Camilla”. While others called for Charles and Camilla to go home. 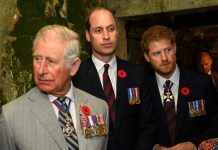 But when Prince Charles took the stage at the ceremony, the heir to the throne said he and his wife were “delighted” to be there. 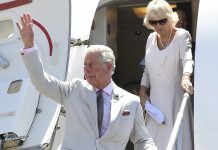 Their seven-day tour comes amid a row in Australia after former PM, Paul Keating, said he was “certain” Prince Charles would be supportive of the nation splitting from the British monarchy if the people wanted to. But it quickly escalated when the former conservative prime minister, Tony Abbot, hit back accusing Mr. Keating of attributing opinions to the prince he had never said.